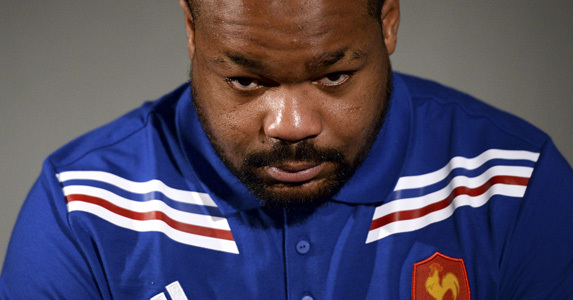 Mathieu Bastareaud could be set for a shock loan spell in the Major League in America. The France international centre had reportedly been in negotiations since January about a possible move to the Sharks in Super Rugby. However, French paper Midi Olympique are now reporting that the 30-year-old could move the move to MLR after Mourad Boudjellal spoke with the GM of Rugby United New York, Pierre Arnald. New York would be willing to welcome him from December 1, 2019, until the end of June 2020 before he would then return to Toulon. Boudjellal has only set a few conditions in order to facilitate Bastareaud’s loan move: there would be no move to England nor to a club that Toulon could potentially face in Europe.